 Mouse anti Human DNA antibody, clone AE-2 recognizes double-stranded deoxyribonucleic acid (dsDNA), but may demonstrate some cross-reactivity with single-stranded deoxyribonucleic acid (ssDNA). Homogeneous staining of the nucleus has been observed in normal and malignant cells. Nuclei from Raji Burkitts lymphoma Cells. Use paraformaldehyde fixed frozen cells or tissue.